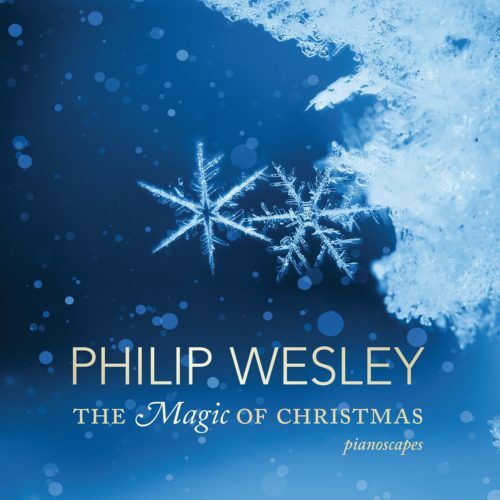 Comfort & Joy- Philip’s Christmas album. 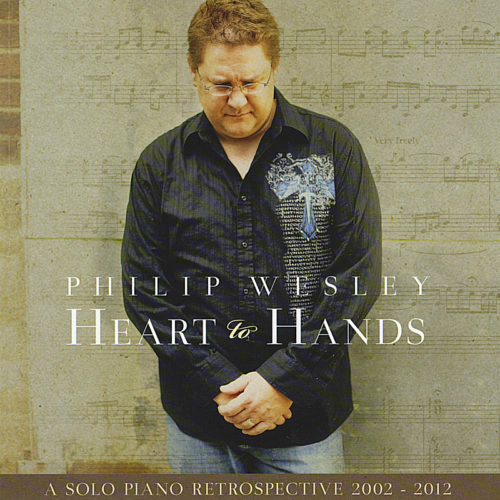 Blends the timeless melodies of the holidays with Philip Wesley’s signature solo piano style. Includes the following 12 songs: Away in a Manger, Joy to the World, Angels we have heard on High, Silent Night, We Three Kings, O Christmas Tree, Carol of the Bells, Hark the Herald Angels Sing, Greensleeves/What Child is This?, Comfort & Joy, In the Eyes of a Child, Wishing for Home. 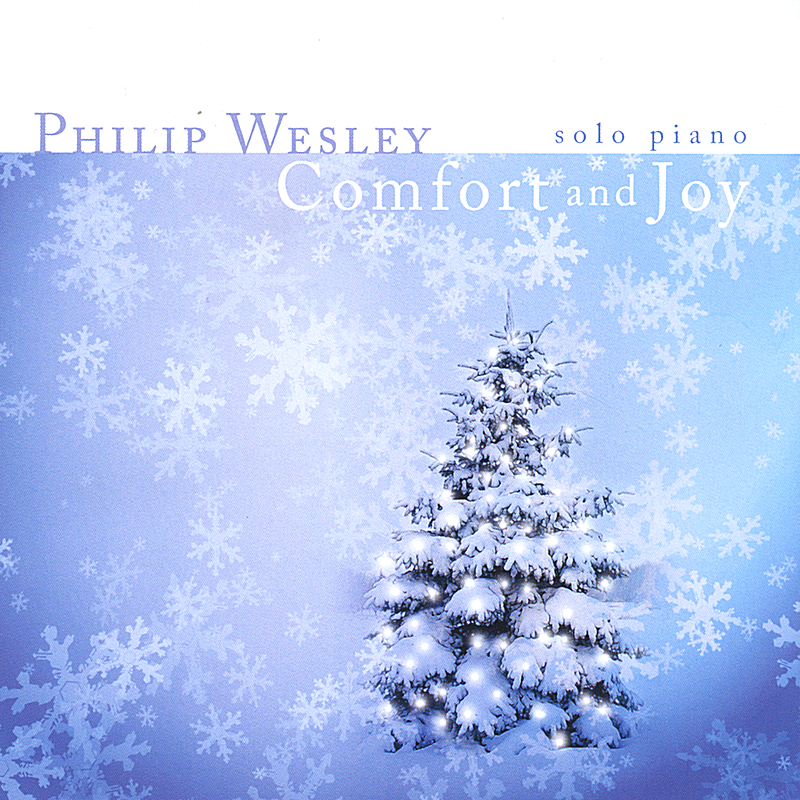 Comfort and Joy is a soothing and graceful collection of twelve traditional and three original Christmas songs arranged for solo piano by pianist/composer Philip Wesley. More reflective than celebratory, Comfort and Joy conveys more of a quiet peacefulness than a party spirit. 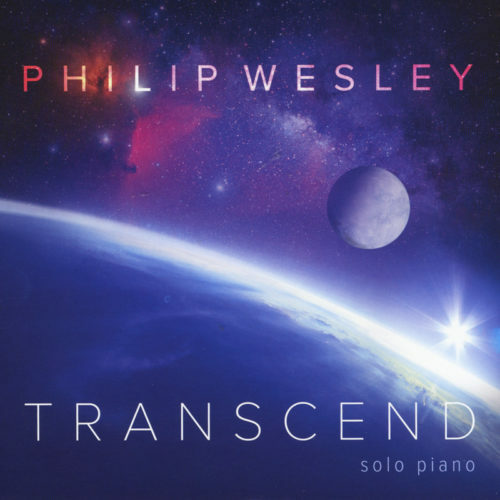 Wesley is faithful to the melodies, but adds personal interpretations and improvisations that make the music fresh and interesting. The CD opens with a sweet medley of “Brahms’ Lullaby” and “Away in a Manger.” The melodies of both songs are interwoven with original passages, making this an unusual arrangement that works beautifully. “Joy to the World” alternates with energy and more flowing, dreamy improvisation. “Silent Night” has a gentle peacefulness that is both graceful and delicate – I love this arrangement! I also really like “We Three Kings,” which is a piece that can adapt to a wide variety of treatments. This one has a flowing rubato feeling – the melody is there, but the rhythm is a little different, making the song feel new. “O Christmas Tree” has one of the simplest melodies of the traditional Christmas songs, but Wesley has fleshed it out a bit and added some new touches that give it a gentle flow that is both reflective and reverent. “Carol of the Bells” is probably my favorite Christmas song, and it can also handle a wide variety of musical styles. This one is a bit different in that it is very quiet and pensive with lots of open spaces. It does pick up the pace somewhat in places, but maintains a graceful dignity throughout – a beautiful arrangement! “Greensleeves/What Child Is This?” first appeared on Wesley’s album “In a Lifetime,” but this is a new recording of the piece. Two of the original pieces, the title track and “In the Eyes of a Child” were also on “In a Lifetime,” and are beautiful to hear again. “Wishing For Home” was composed for this album, and is a nostalgic, bittersweet piece that is deeply personal and emotional, as well a poignant reminder that the holidays aren’t the happiest of times for a lot of people. Comfort and Joy is a wonderful Christmas album that will be welcomed year after year. 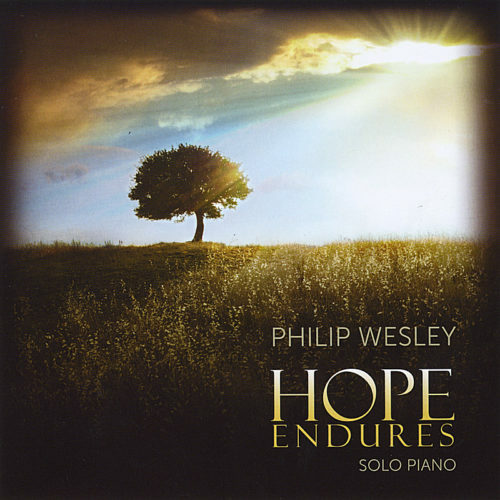 It is available from philipwesley.com. Recommended!